TRADE PEAK, OPEN&HUG THE WORLD! 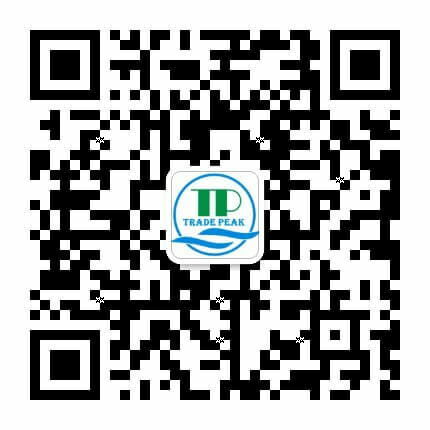 QINGDAO TRADE PEAK CO., LTD. is located in the West Coast Economic Zone at 2005. After more than 10 years development, our company has to be an integrated company of industry and trade,which included aluminum furnitures, garden&agriculture tools,mini transporters and go carts. At TRADE PEAK, we are committed to providing the highest level of customer service, competitive pricing, speedy delivery and a comprehensive, cutting-edge product offering. Our ultimate goal is your satisfaction. With the top quality and best after-service, the products have been distributed to Six continents and almost Thirty countries. Several products series have passed CE certificates by TUV , that is why we keep good relationship with some large supermarkets which is all over the world.